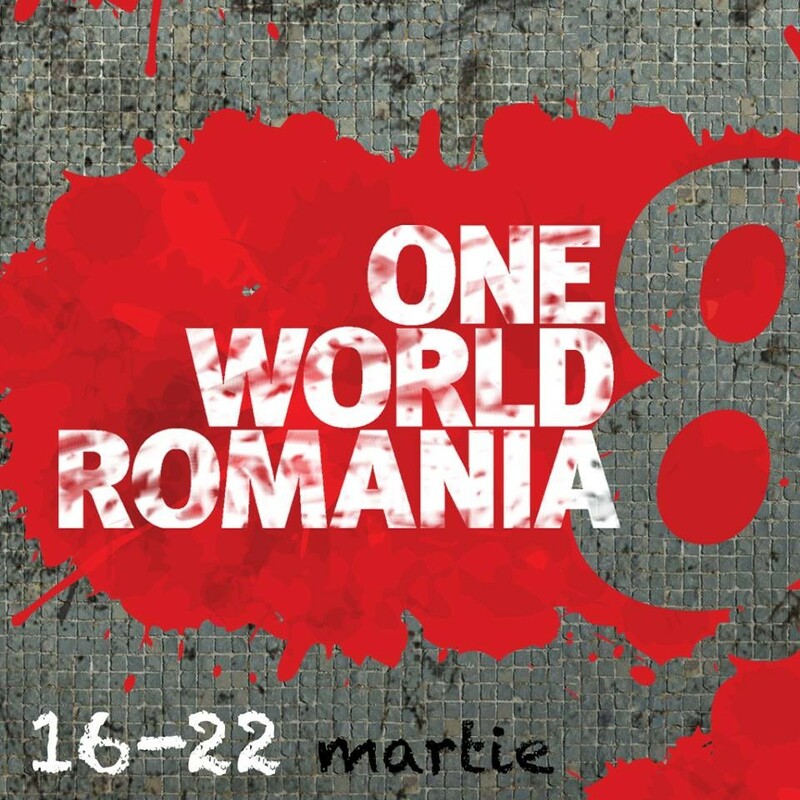 In 2015, for the 8th edition of One World Romania decided that they would gather on the "kino-maidan". That's because the word maidan has changed meaning: it no longer describes a mere feature of urban geography, but, rather, a public space where people gather to discuss their problems and to be together. One World Romania wants to become a meeting place where people come to see great documentary cinema, and where ideas are freed from the strictures of the status quo. On our maidan, we are guided by our empathy for our fellow human beings and the freedom to be ourselves. Our program of films and side events opens our eyes towards maidans on 5 continents. The "kino-maidan" is divided into thematic sections that reflect what is happening today in the world: a section about the troublemakers that reclaim democracy wherever it is in peril, one about the new, wild capitalism nestled in countries that are still struggling with tyranny, another one about the battlefields opened up by humans against nature, as well as a "trauma ward" dedicated to the scars left by the recent past. This year One World Romania's industry programs are stronger and more diverse. The National Film Board of Canada present their innovative work in the field of online and interactive documentaries. They reinvent tehir workshops for documentary filmmakers, draw a picture of European co-production, and sit and talk with Romanian authors about their methods to tame reality.